Allo vs. Hangouts: Should you make the move? Google has dug itself a deep hole with Hangouts by integrating multiple messaging protocols and a myriad of little-used features. It's become a lumbering beast that often lags behind other Google apps in adopting new features as Android itself evolves. Enter, Allo—Google's new consumer-facing messaging client. It's faster, simpler, and it has Google Assistant built-in. So, how do these apps stack up? Let's find out. 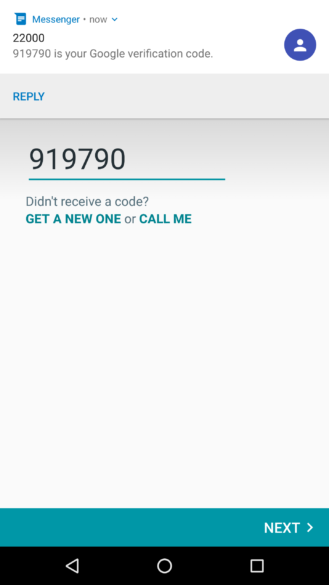 Getting up and running with Allo is straightforward—it's based on your phone number rather than a Google account. You confirm your number and Allo sends an activation SMS. That's it. Hangouts isn't particularly cumbersome either. You simply log in with your Google account. This is the first place you'll see a divergence between the two messaging apps. 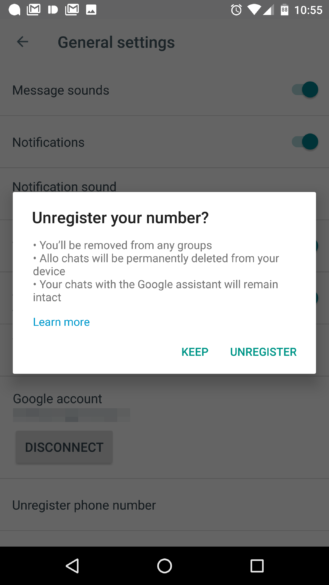 Hangouts lets you use multiple accounts, but Allo is just your phone number. It's essentially a single account. Because all your friends also log into Allo with their phone numbers, the app knows who in your contacts is using it. They'll show up as messaging contacts. You can also set your name and avatar during the setup process, so again, this is feeling very separate from the traditional Google ecosystem. 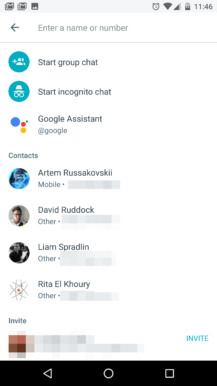 With Hangouts, your contact list is simply everyone you are connected to in Google's cloud, including Gmail and Google+. Allo is more intimate because you need to have someone's phone number to message them. There are a number of differences in the way Allo handles chats. You can start a chat with any contact or with a group in Allo, which is not dissimilar from Hangouts. You will notice that Allo seems more aware of what's happening in your conversation. The Google Assistant is worming its way through everything you say, ready to offer Smart Reply suggestions. These appear right above the text entry field. Sometimes Smart Reply is useful, like if someone asks where you are. Smart Reply will probably suggest things like "at home" and "at work." It also seems to suggest "haha" a lot. Smart Reply is easily amused. Smart Replies also show up in notifications as buttons, which is cool. Using Allo has made me conscious how often I can get away with a simple one-word message. 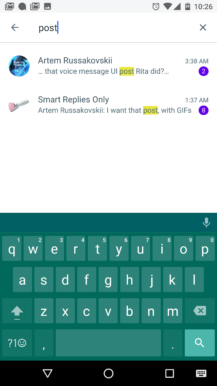 Smart Reply is good enough to speed up casual conversations that can feel tedious in Hangouts. At the same time, you can end up in vacuous back-and-forths when both parties are using Smart Reply—yeah. okay. what's that. oh. nothing... you see a lot of that. If you want to internet-yell something in Hangouts, you have to resort to the age-old method of using all caps. 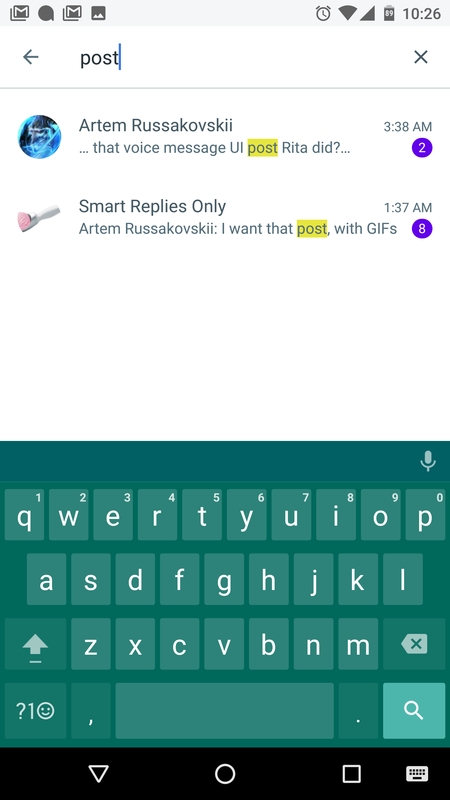 With Allo, there's the send slider, which Google demoed back at I/O. It's still there; just drag up to make your message bigger and down to make it smaller (it's supposed to be like a whisper). Allo is not really intended to handle SMS right now, although it sort of works in some instances using a Google relay. It's not something that's going to replace your SMS client, though. 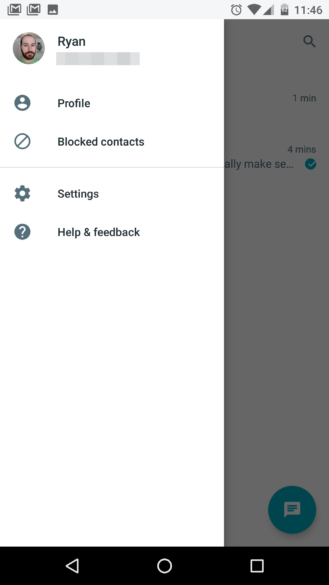 You also can't set it as the default SMS app in Android. Hangouts, while it's lost some SMS features like merged conversations, is still a full SMS client. Hangouts and Allo both have read receipts, but I've always had issues with Hangouts. I feel like that's a common experience. Google tried to get fancy with the avatar that moved along to show you where the other person had read to, but it doesn't seem accurate and tends to hop around. 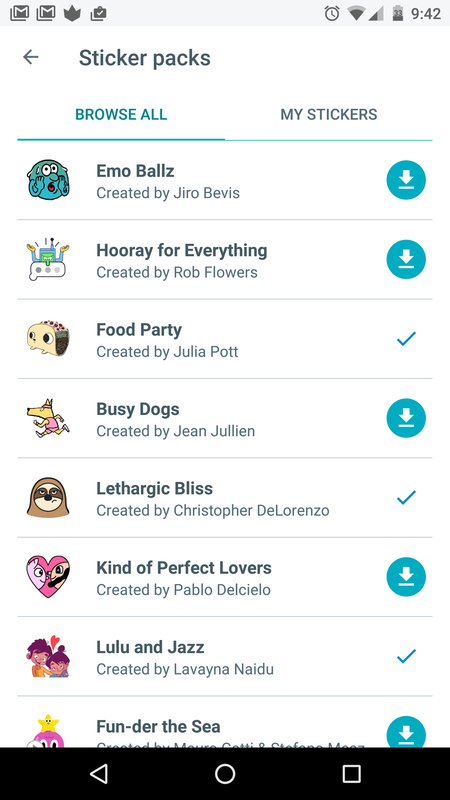 Allo implements a system that's almost identical to WhatsApp. You get a hollow circle with a checkmark when it's sent, a filled circle with check when it's delivered to the other user, and a filled circle with a double check when it's actually read. Once you get used to it, this is a better system. 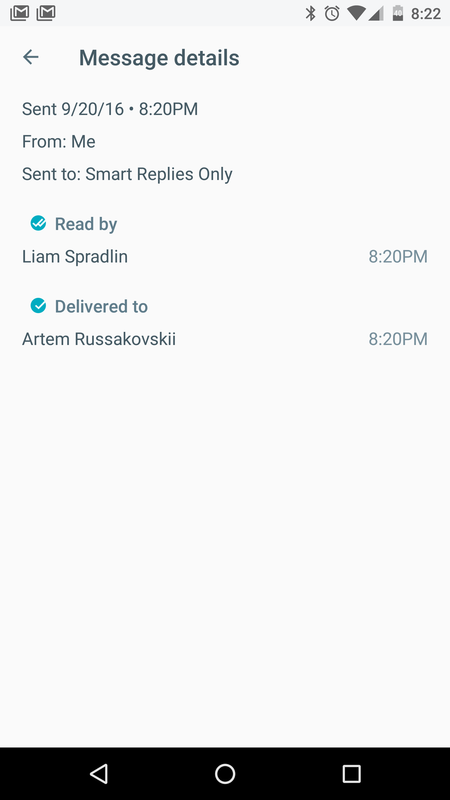 In a similar vein, all Allo messages have a timestamp and read status when you tap on them. 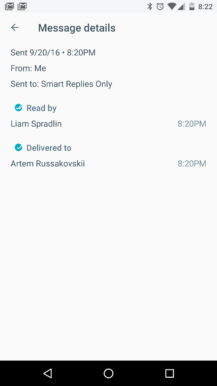 Hangouts simply groups messages under occasional timestamps. 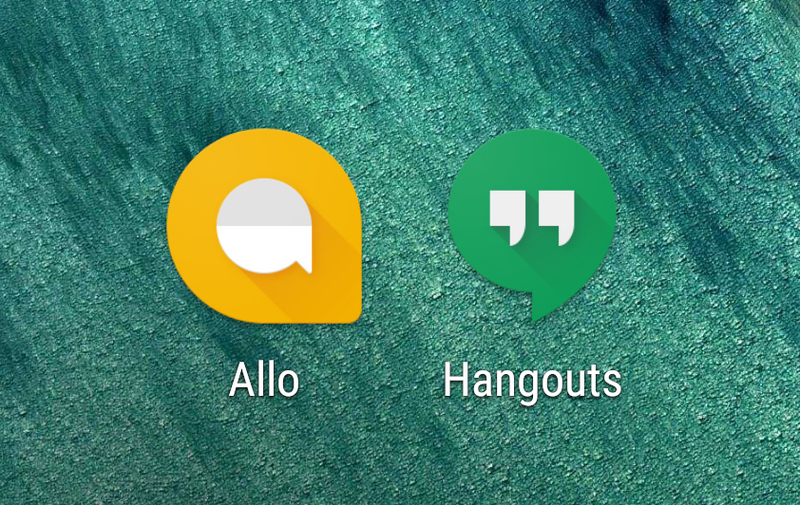 If you long-press to select a message in Allo, the tool bar at the top offers options to copy, delete (Hangouts doesn't have this), share, and see info. The info screen is super handy, especially in a group chat. It lists expanded timestamp information, as well as whom it was delivered to and their individual read status. 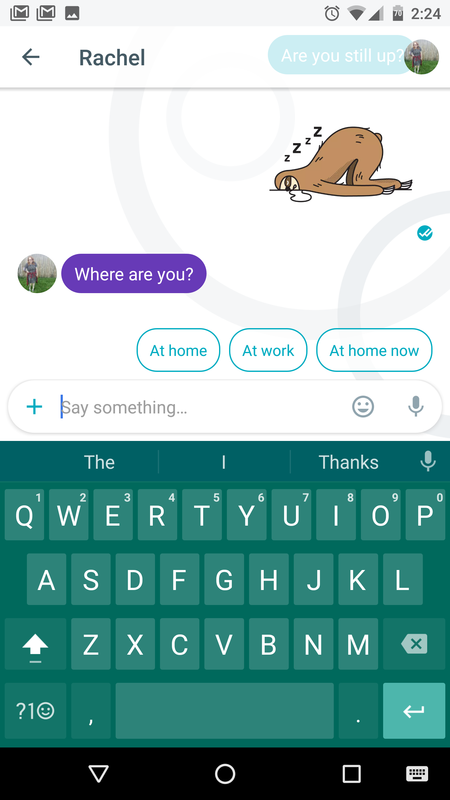 Allo also has full conversation search from the main screen. Tap the search icon and start typing. All conversations with matching phrases will appear in the list as you type. Hangouts doesn't have this in the app, although you can kind of search Hangouts conversations from a computer, it's just rather clunky. Oh, and the stickers. 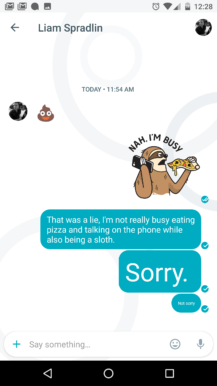 There are so, so many stickers in Allo. I'm not usually a big fan of stickers, but they have made some fun ones. Although, some of the more risqué ones we covered before don't seem to be available anymore. There are only a few pre-installed packs, but you can select more of them to show up in the app. Some are even animated. Hangouts has stickers too these days, but there aren't as many to choose from. Images and photos can be shared in both apps, but Allo lets you doodle on them before sending, which is kind of fun. However, image compression seems to be better in Hangouts right now. 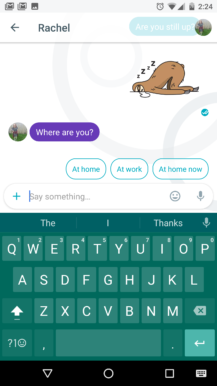 You can also send quick voice messages in Allo by pressing and holding the microphone button. This is another thing Hangouts doesn't do. However, Hangouts has voice and video calls, which Allo does not support. There's no integration with Duo either. 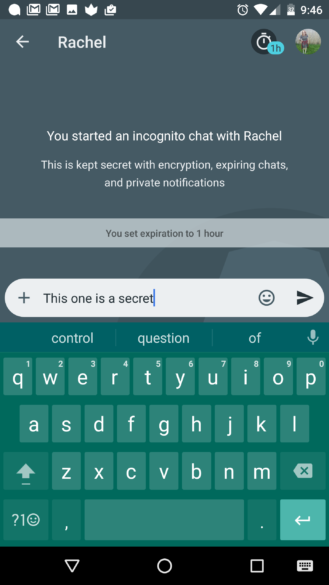 Allo also includes incognito chats, a private encrypted conversation with expiring messages. Importantly, Allo's incognito chats won't have any of the Google Assistant stuff because Google's cloud can't parse the text. You can choose from a few different expiration limits for messages sent in incognito mode from 5 seconds all the way up to a week. Hangouts doesn't really have an equivalent feature. The closest it gets is turning history on and off. Then, there's Assistant. Hangouts doesn't have an equivalent of this. I don't know that anyone is so hyped about Google's bot that they'll use Allo only for that reason, but we will have a full rundown of what Assistant can do soon. One of the primary strengths of Hangouts is that it works everywhere. You can use it on your phone, tablet, and computer. Allo is only for your phone, and even more troubling, it's only for a single phone. 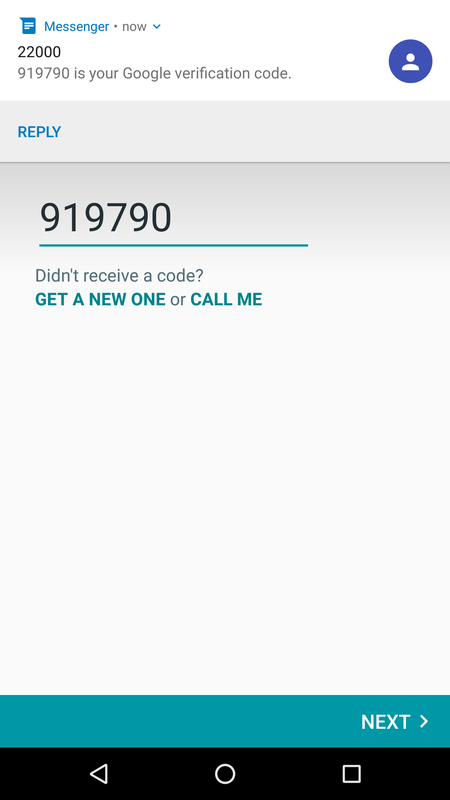 You can have only one phone number tied to your Allo profile, and moving that number to a different device means you have to set up the app all over. There doesn't appear to be any backup or history transfer to new devices. You lose your chats, profile pic, saved name, and so on. That's a big problem for me, and anyone else who switches phones a lot. Even if you mainly stick to one device, whenever you get a new one because it's time for an upgrade or you just broke your phone, all your Allo content is lost. C'mon, Google. At least give us a manual backup option. You can't deny that Allo gets some stuff right. Setup is fast, Smart Reply is often useful, and incognito chats are appreciated. The more detailed read receipts are great too. This is stuff that Hangouts doesn't have or isn't as good at. 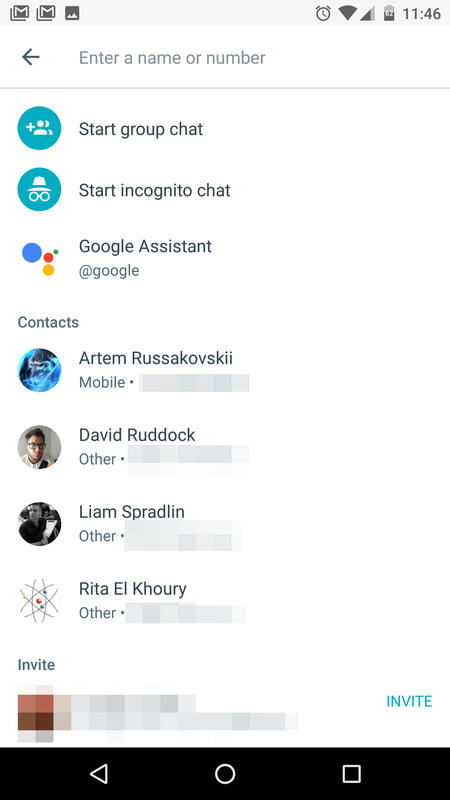 If you like the idea of Assistant, Allo is (currently) the only place you can get it. Sometimes it feels like that's the entire reason Allo exists—as a vehicle to promote Assistant. 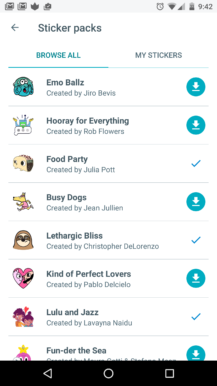 It would not have been impossible to rebuild Hangouts with many of the features Allo brings to the table and keep the user base unified, but Google opted to make something new instead. The lack of backups, proper SMS, or multi-device support will make the switch from Hangouts to Allo rough right now. Maybe it'll get better—I'm sure that's what Google will say. Despite its flaws, Hangouts is more useful right now if you just want to send messages, and these are messaging apps after all.